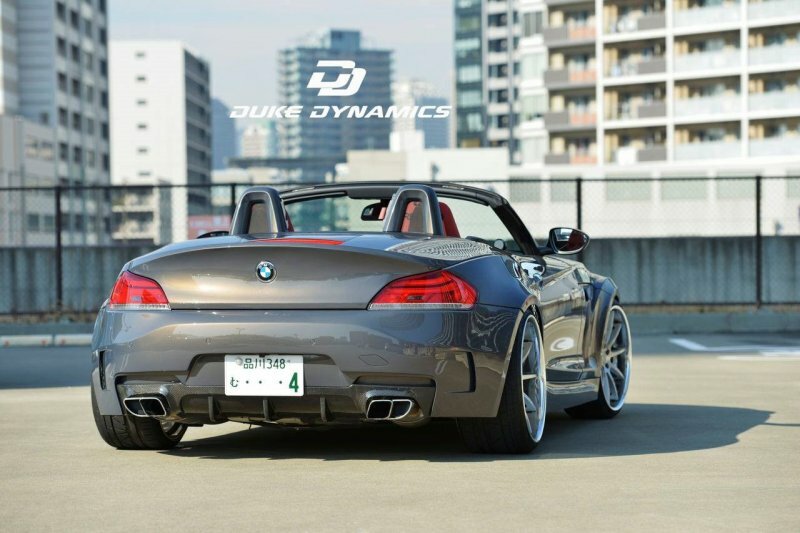 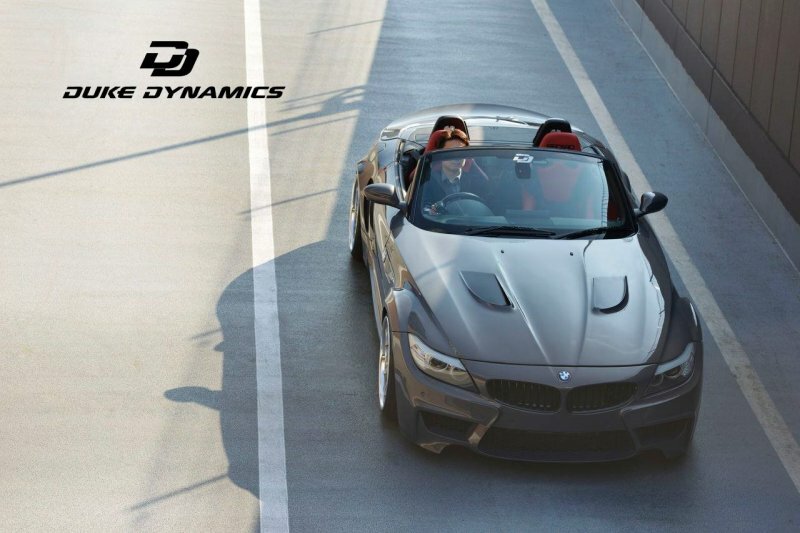 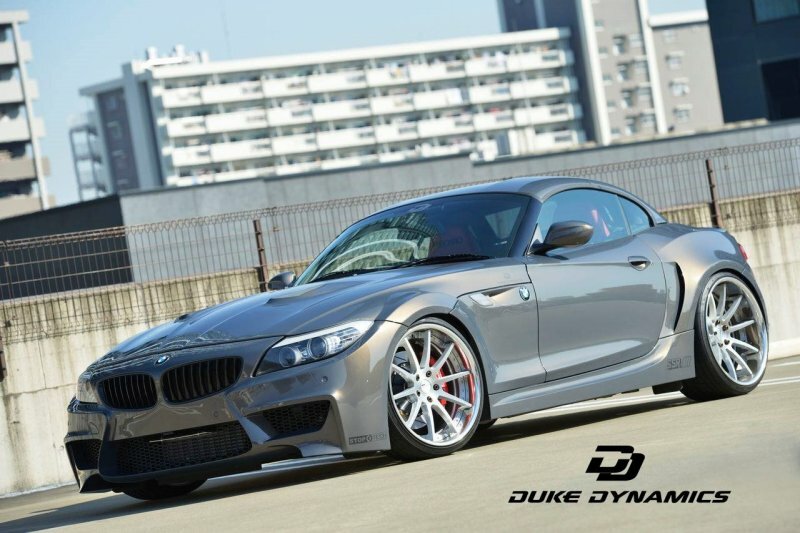 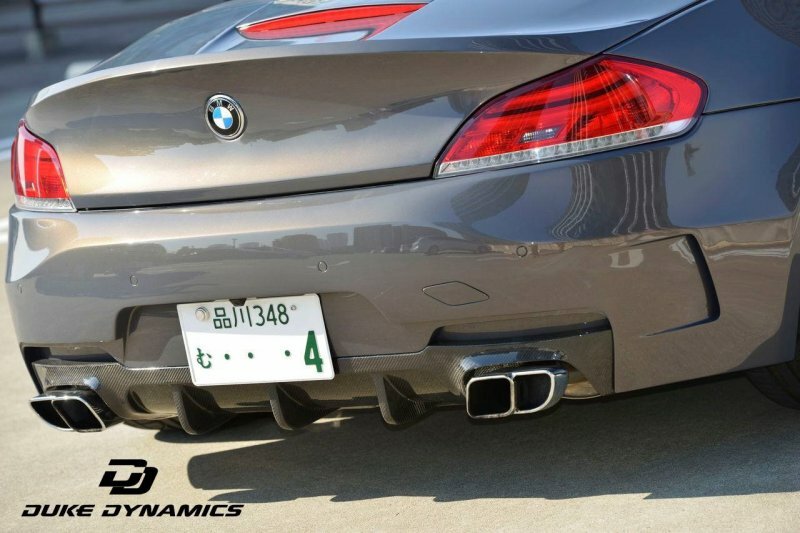 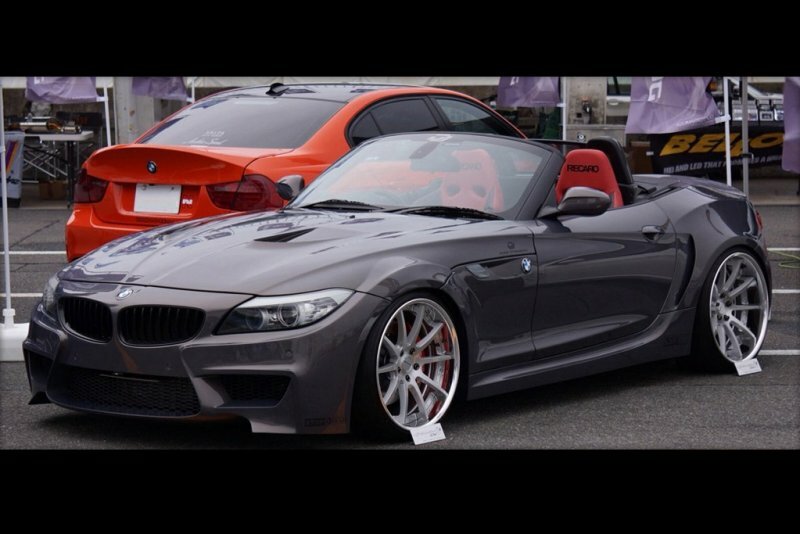 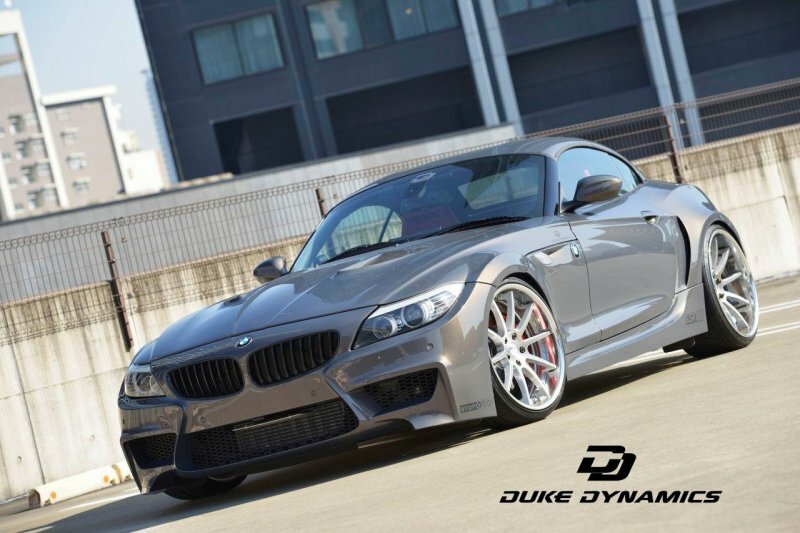 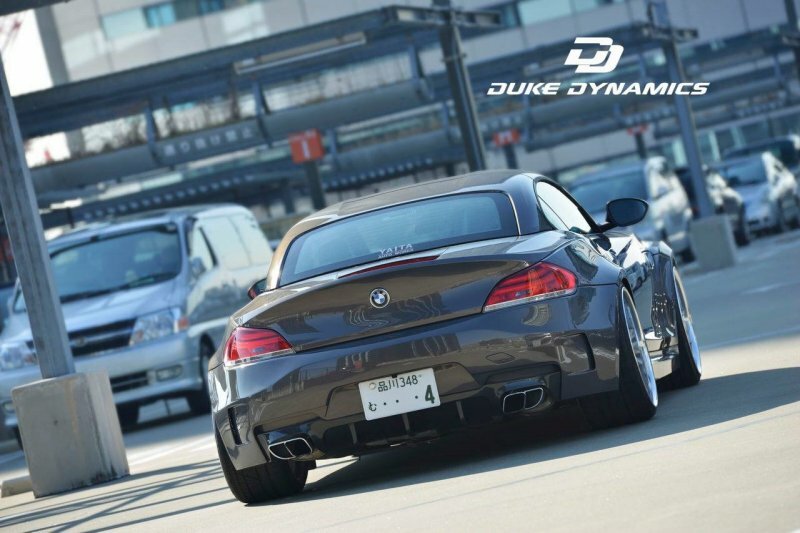 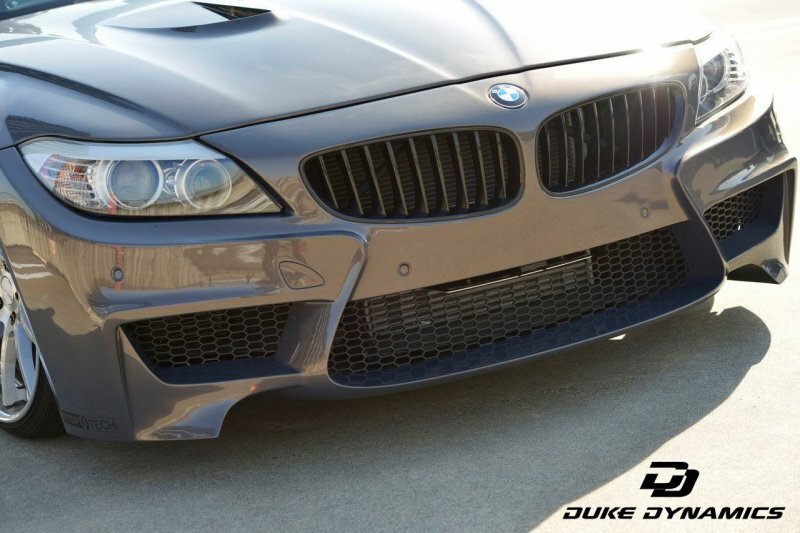 Duke Dynamics offers their wide body kit for your E89 Z4 Beemer. 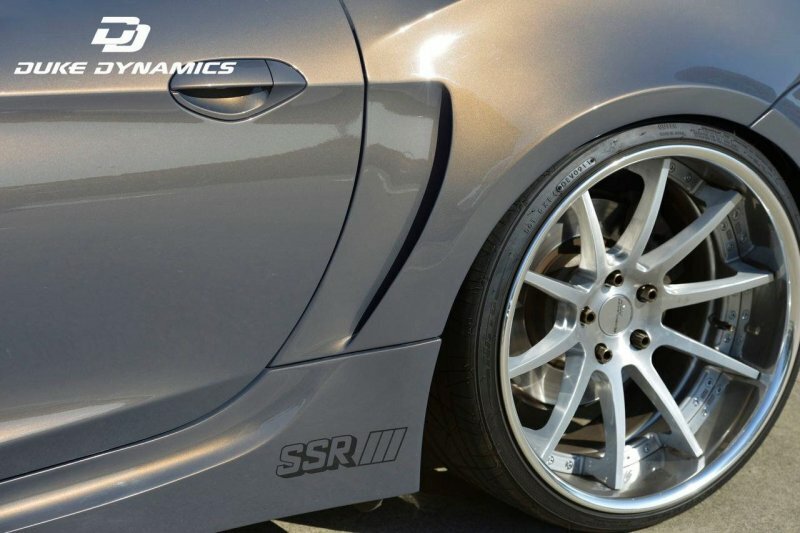 The kits enables you to put bigger 20-inch wheels. 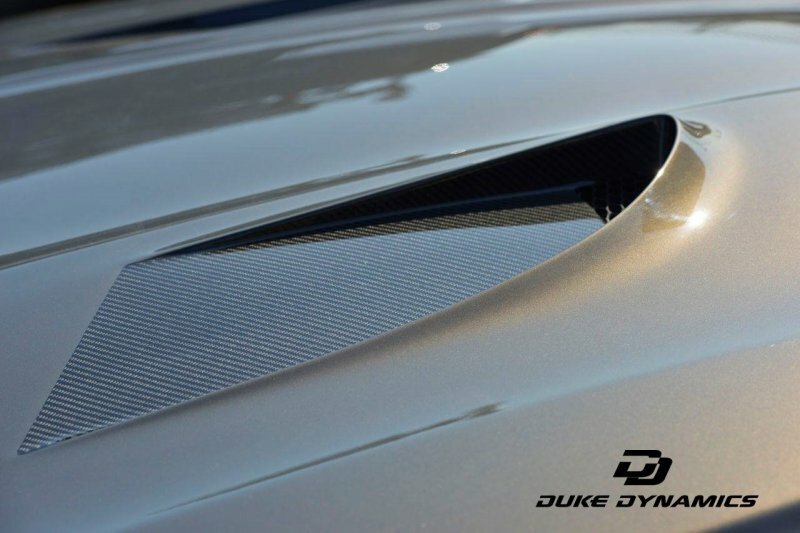 Vented hood, updated bumpers and optionable carbon lip spoiler complete the looks.